WARNING: THIS POST CONTAINS GRAPHIC IMAGES OF INJURIES USED AS A COURT EXHIBIT. CONTENT MAY NOT BE SUITABLE FOR ALL READERS. During the trials of George Frese, Eugene Vent, Kevin Pease, and Marvin Roberts, known collectively as the “Fairbanks Four,” there was only one physical exhibit. The exhibit was a transparency of George Frese’s boot print laid over a photograph of the injuries on John Hartman’s face. When the Fairbanks Four were arrested their footwear, clothes, and an incredible array of other belongings were sent to the lab to be examined for DNA evidence and examination to determine whether or not any of the footwear could have been the causative instrument/agent in the kicking death of John Hartman. Ultimately, the state lab was not able to make any determination that the footwear caused the injuries. 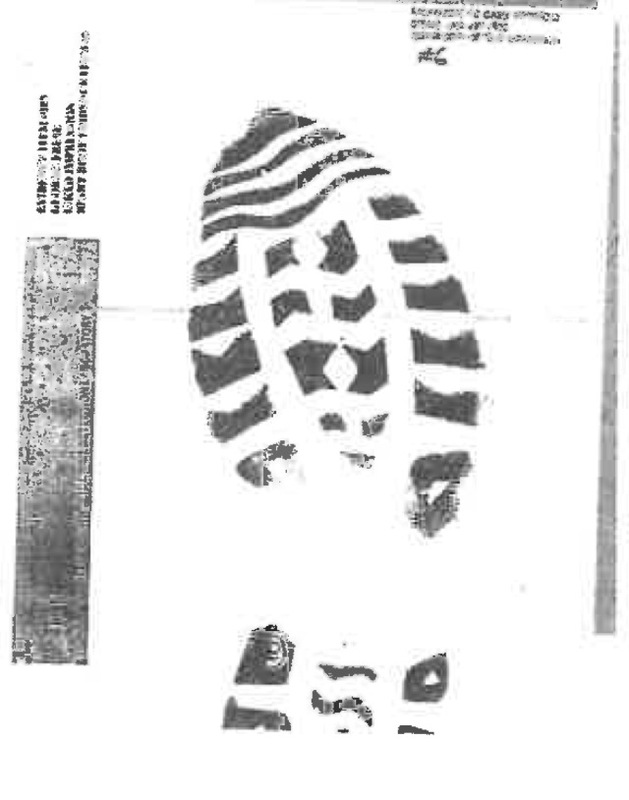 As part of their examination of evidence, they made prints of the shoes and boots belonging to the Fairbanks Four. These images were created by the state forensic lab, and therefore were marked with a lab logo. 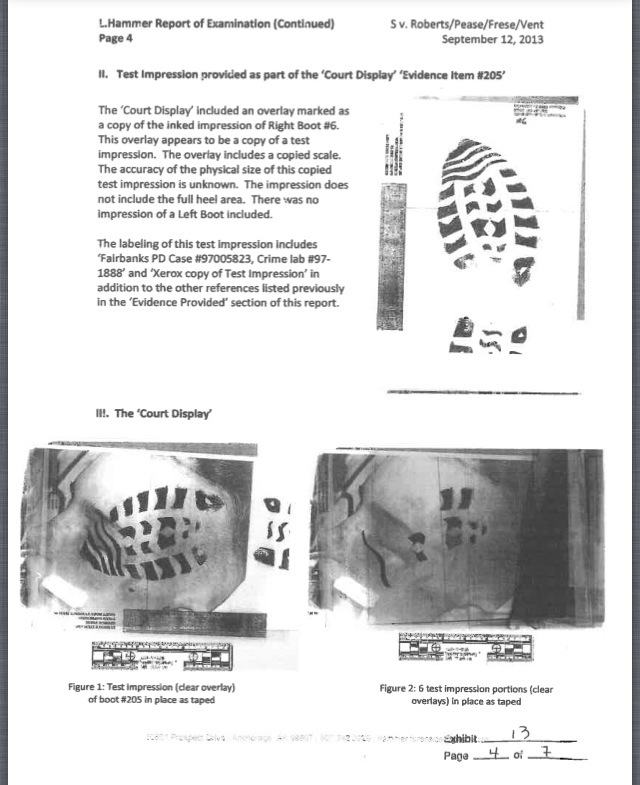 The lab created these prints in order to use them to compare against the injuries on the victim, They made the comparison and were not able to link the footwear of the Fairbanks Four to the injuries, and the prints were ultimately not useful to create a scientific exhibit that supported the guilt of the four accused. 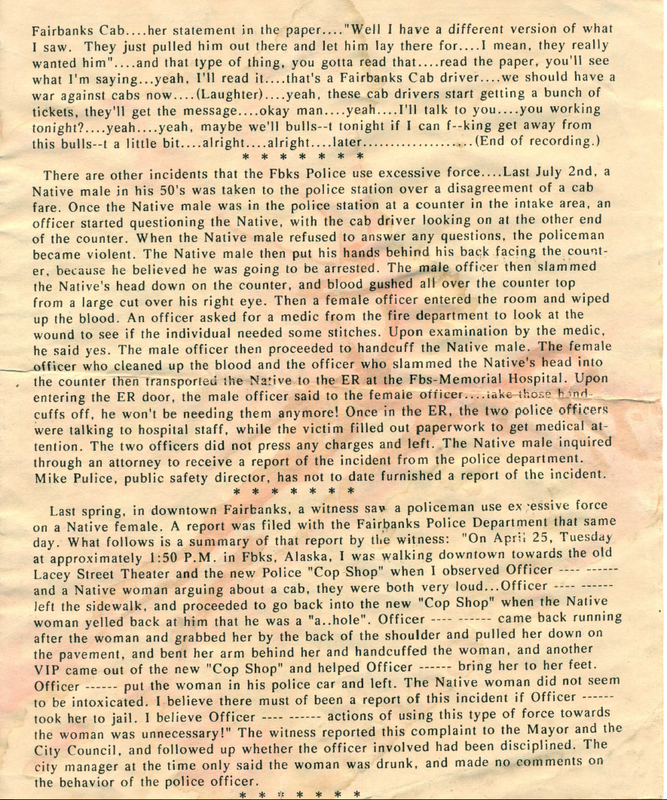 The lack of corroboration by any outside source of the police theory that George Frese had injured his foot by kicking John Hartman was hugely problematic to the prosecution’s case. Without ANY physical exhibits created by a scientific source and no DNA evidence of any kind, prosecutor Jeff O’Bryant and police officer Aaron Ring made the unorthodox decision to make their own exhibit to demonstrate a correlation between the victim injuries and the boot of George Frese. During the first trial, the trial of George Frese, the exhibit was introduced unexpectedly. Frese’s attorney, Robert Downes, made no objection to the exhibit. This is surprising, given that the exhibit was nonscientific, and even common sense would indicate that it was not a valid piece of evidence. However, Downes had more to rely on than just his own common sense and judgment in making the determination of whether or not to object to the admission of this exhibit. His own hired expert, a man named John Cayton later filed a detailed affidavit you can read HERE expressing his concerns about both the unscientific evidence allowed into court and the conduct of Frese’s attorney, told Downes as soon as the prosecutor attempted to introduce the exhibit that even without any preparation he could successfully argue against its admission because it was so grossly misleading and without scientific merit. 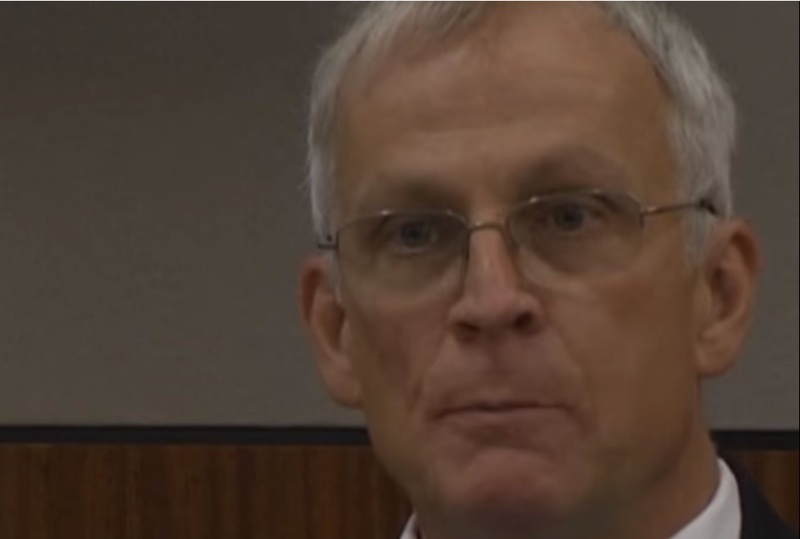 Downes declined to object or allow the testimony of his own expert against the exhibit. 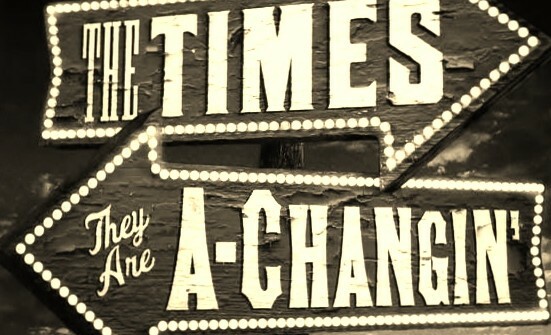 This choice, along with the choice to not call any witnesses on behalf of the defense, coupled with the fact that Downes worked as a prosecutor for many years prior to being assigned to represent George Frese, and the fact that he was appointed a coveted judgeship in Fairbanks following the guilty verdict in the Frese trial, has long created speculation by supporters of the Fairbanks Four that Downes did not properly defend Frese, and the more troubling speculation that he may have failed to represent his client deliberately. 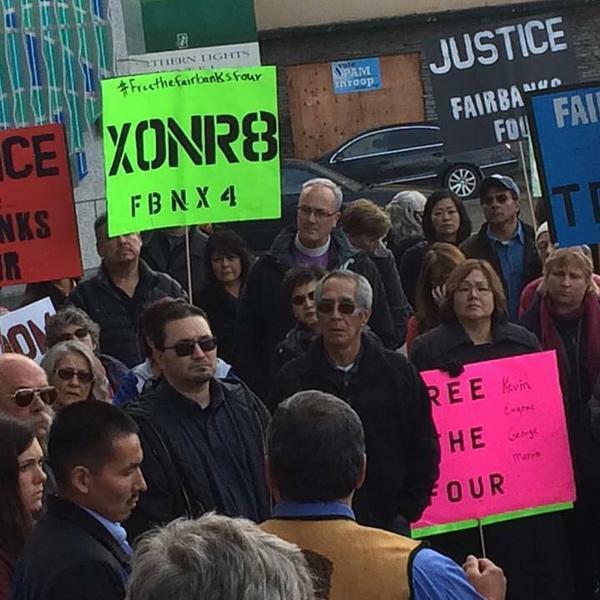 Critics of the prosecution in the Fairbanks Four case have long pointed to the exhibit made by Ring and O’Bryant as a deceptive exhibit, and argued that it may have played a significant role in the wrongful conviction of the four men. The request for post conviction relief based on a claim of innocence submitted on behalf of the Fairbanks Four by Alaska Innocence Project contains the affidavit of a renowned causative instrument forensic scientist Lesley Hammer (read her qualifications HERE) who concludes that there is no correlation between the boot of George Frese and the injuries on the victim. Hammer’s report, alongside the affidavit of Bill Oberly, also unveils a disturbing series of events that took place during the investigation by Alaska Innocence Project in this case. 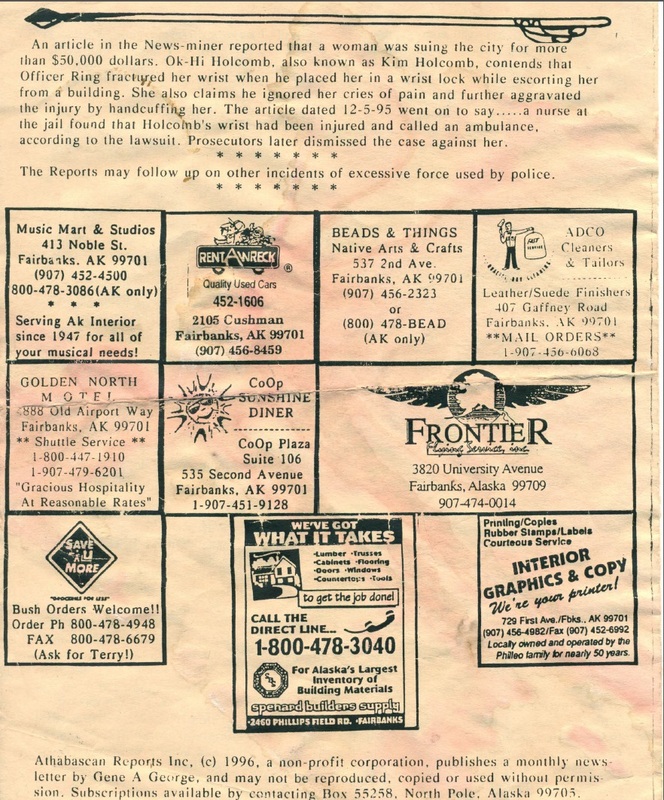 According to the filing, Alaska Innocence Project requested access to copies of the court exhibit and victim photographs, and were denied access to them by the Fairbanks Police Department. Fairbanks Police Chief Laren Zager has been consistent in his public statements regarding this case that the police intended to behave with transparency and would cooperate with the Innocence Project. 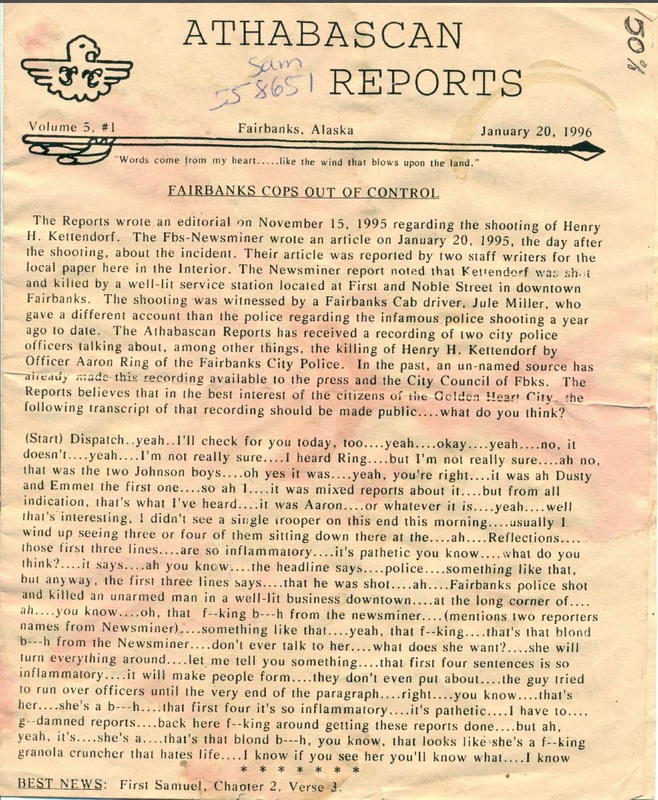 However, the filing makes it clear that the one and only request made for reasonable access to the evidence used to convict the Fairbanks Four was denied by the Fairbanks Police Department. 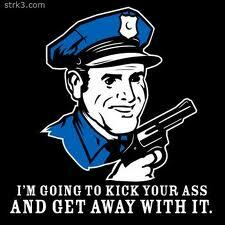 The actions of the FPD police chief are in direct contradiction to his previous statements. 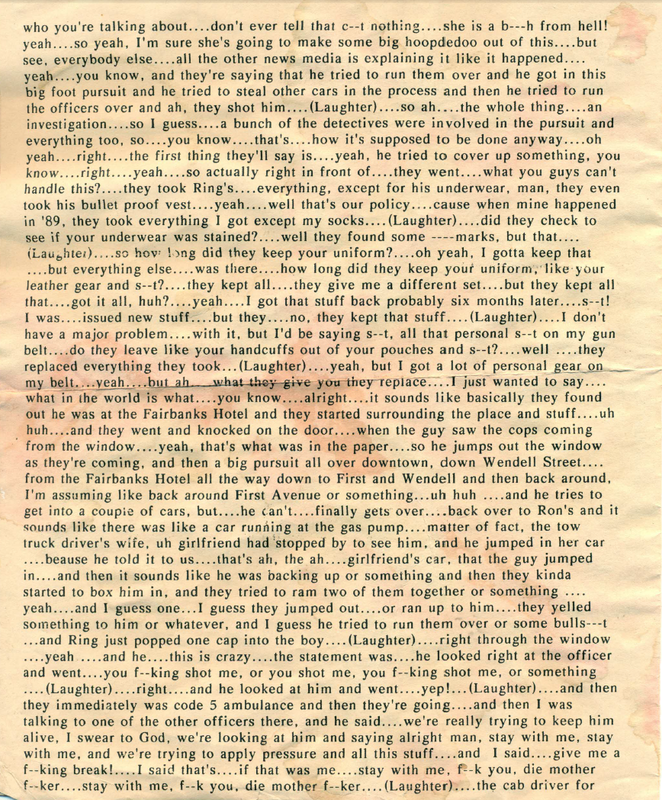 Not only did he not encourage transparency and a careful look at this case, he actively prevented men whose claim of evidence is backed by representation from the Innocence Project, thousands of community members, community leaders, and social equity organizations from having access to the materials used to convict them. Expert Lesley Hammer goes on to draw a number of other concerning conclusions, including that the late Dr. Fallico, medical examiner for the state of Alaska during the Fairbanks Four trials, did not demonstrate even the most basic understanding of the procedures, techniques, and evaluative processes of causative instrument forensics, including the basic standards used to create footprints and make comparisons. Causative instrument forensics is a complex and highly specialized field. Human skin is elastic, and marks made on human skin have to be very carefully evaluated in consideration of force, skin condition, temperature, and many other factors. For lack of a better example, consider the task of determining what knife caused a stab wound. It is not as simple as holding a knife up to a picture of the wound and deciding these are about the same size, so this must be the wound. There is a lot involved – serration, knowing what the scale of the photograph is so you can accurately understand size, depth of the wound, etc. Determining what object caused an injury is a complicated scientific task. 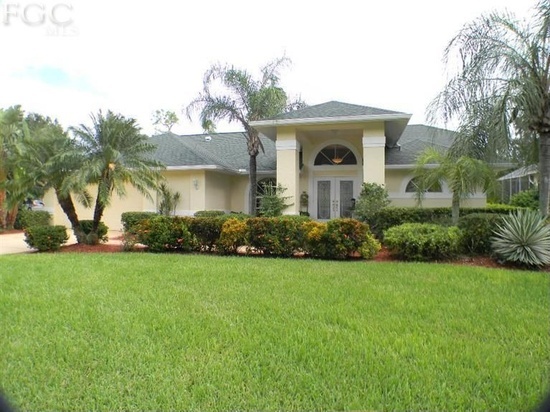 There are many experts qualified to make these determinations. The expert whose findings are contained in the filing is a well known causative forensic instruments specialist. 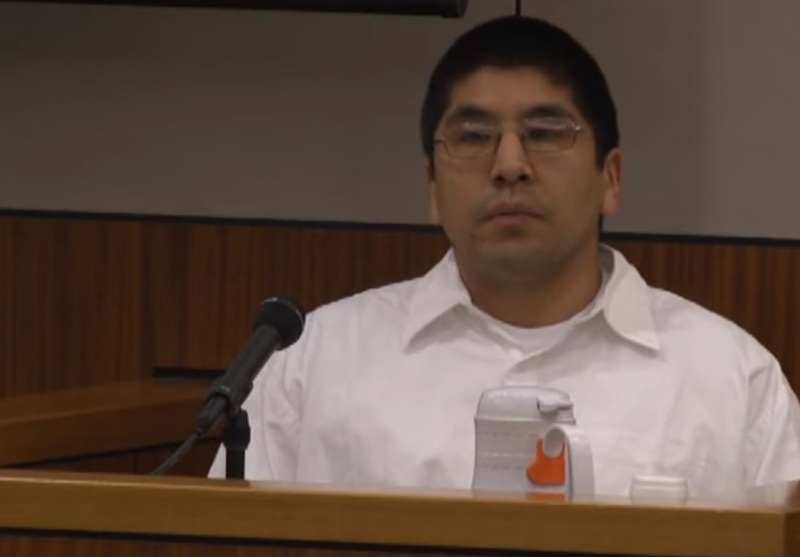 Those involved in the Fairbanks Four case were not. 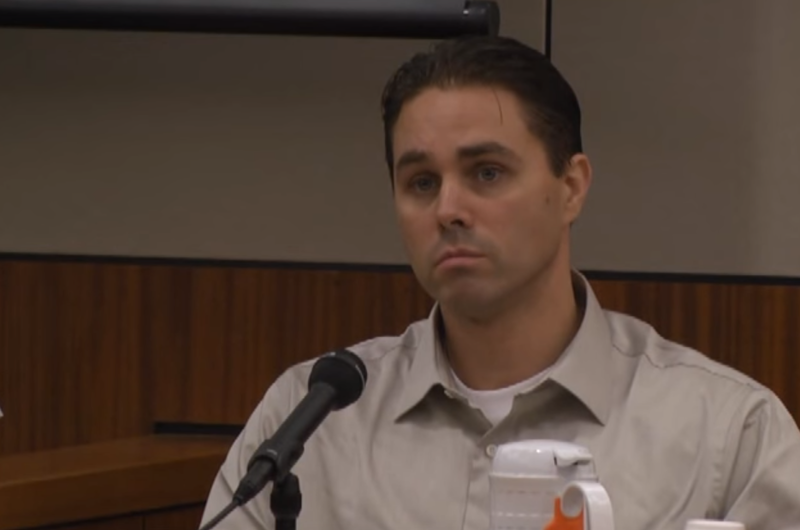 The only testimony given regarding the “match” of the injuries to Frese’s boot was Lt. Paul Keller, who had no forensic training of any kind. 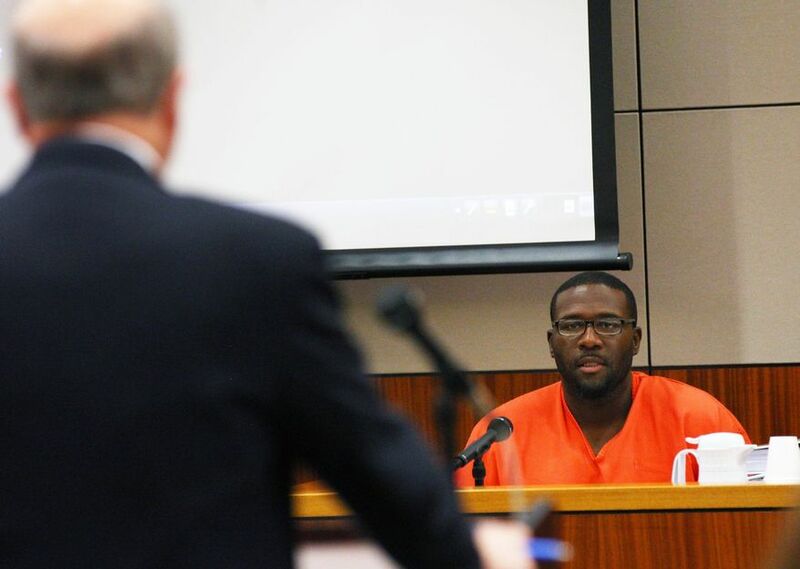 The observations on the inadequacy of the people involved in collecting and evaluating the evidence is concerning and raises questions about the potential problems with the validity of procedure and testimony in other criminal cases as well as the Fairbanks Four case. 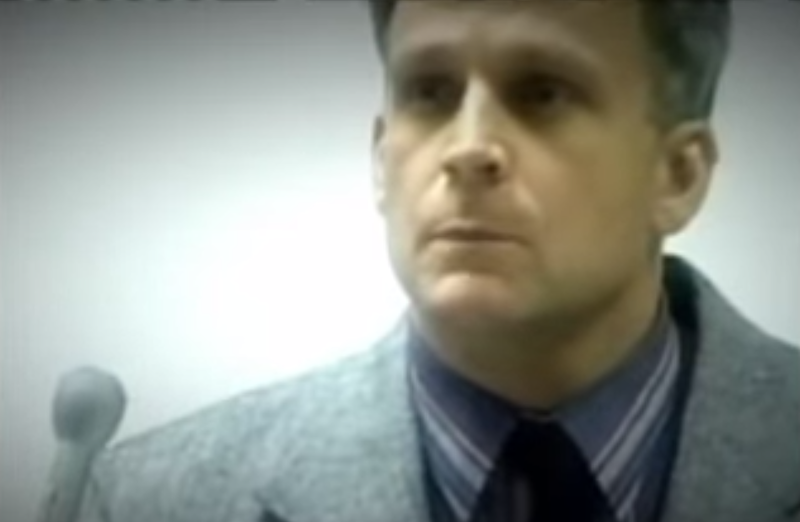 The revelation that Police Chief Zager refused access to the materials is equally disturbing. 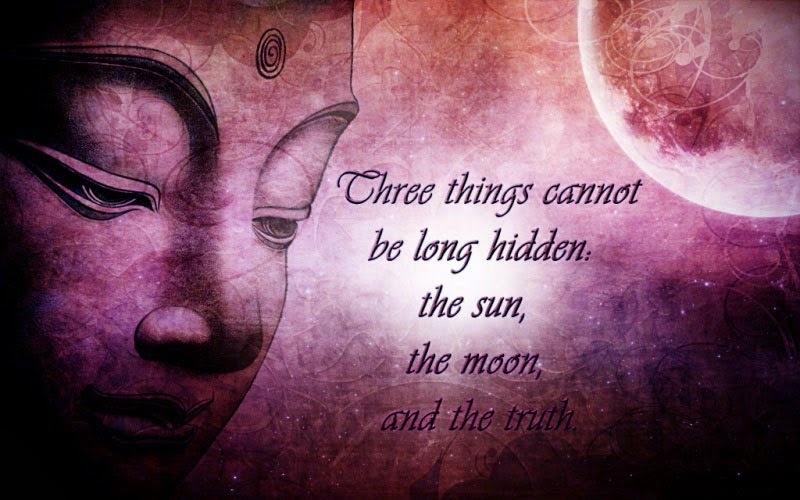 However, those elements of the filing are incidental. The central and most important conclusion in the filing regarding the court exhibit and footprint evidence is simple and straightforward: First, the exhibit presented at court was indeed completely unscientific. 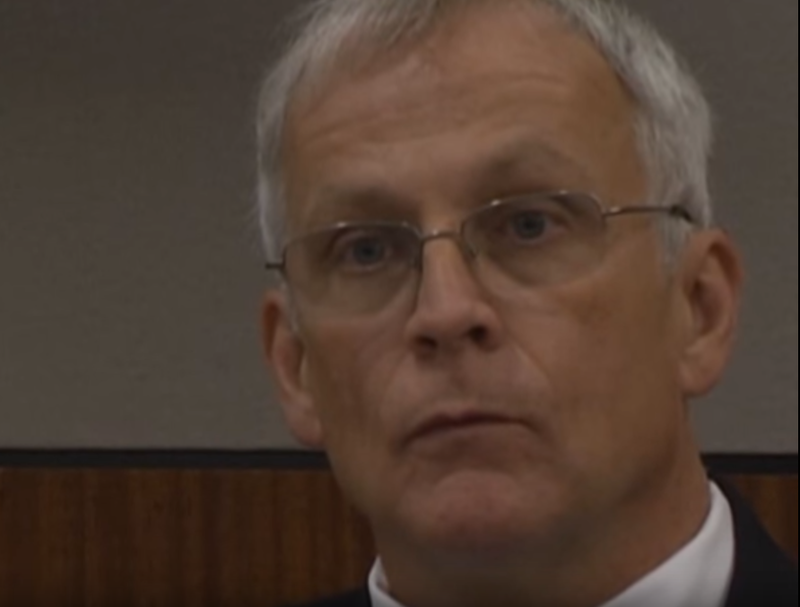 Second, even without access to the best possible materials, the causative instrument forensic specialist was unable to make any correlation between the boot of George Frese and the injuries on John Hartman. 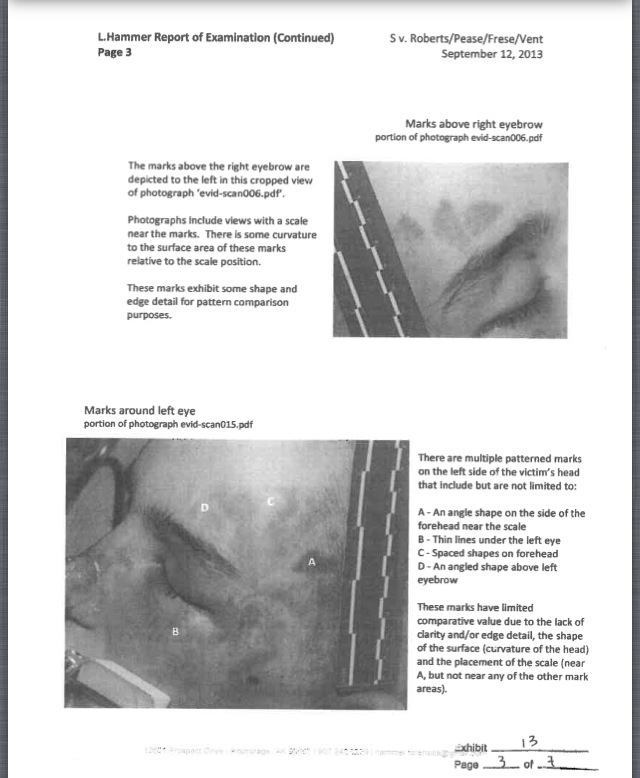 The bottom line is that for the first time a truly qualified specialist has made a comparison between the boot print and the injuries central to this case and determined that the boot of George Frese does not match the injuries on the victim. The report concludes by saying that more accurate, definitive results could be achieved and the report completed if the expert is allowed to access the actual evidence. *We feel it is necessary to always address an aspect of reporting on this case that remains troubling to all of us, which is the explicit discussion of the manner, cause, details, and, in this post, photographs, of the injuries to and death of John Hartman. We apologize to any who knew and loved him, as we know that the continued discussion of his death must bring you terrible pain. We want to take a moment to tell readers that one of the hardest parts of discussing this case will always be revisiting the heartbreaking suffering and death of John Hartman. We recently posted about that HERE and encourage all readers to hold this boy in respect and love, with prayers and healing thoughts for his family and all who suffered because of his death.